Ask Analytics: Concordance was never so simple to understand ! Human race has come a long way on the journey of evolution. We are now capable of doing everything that we used to think "God's job" earlier. Yet, I am unable to understand with such a evolved mind, how come people on earth find it difficult to understand the concept of concordance ! Chill guys ! I was just warming you up to be ready to understand the concept and calculation of Concordance, Discordance, C Stats and other stats in Logistic Regression. So be ready for it. 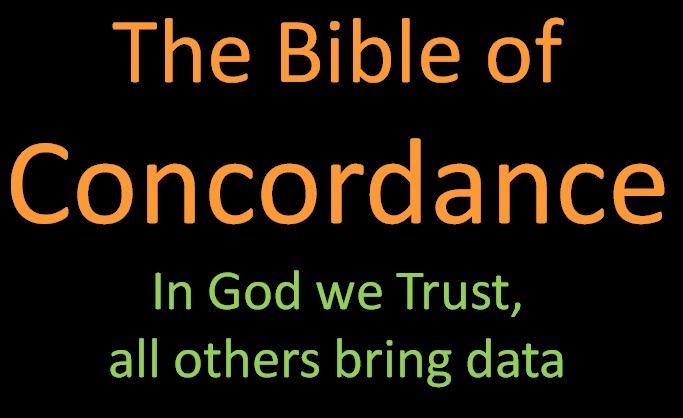 Believe me you would never be confused with term concordance ever again ? I hope you been through our previous articles on Logistic Regression. If not please read it, as this article is meant only for those people who know about Logistic Regression well. We already discussed about concept of concordance and discordance in part 3.